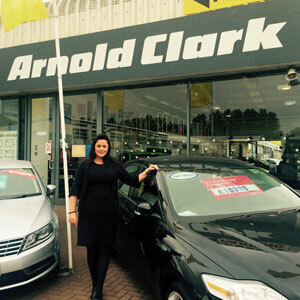 Catherine Buchanan is general manager for Arnold Clark’s Falkirk dealership where she is responsible for managing the site’s Prestige and Performance dealership, along with a Fiat dealership selling new and used vehicles. She also oversees two workshops, a parts department and a body shop on site. Catherine has worked for the company for 23 years, starting out in the accounts department of their Vauxhall Branch (then Rover) at Hamilton Road in Glasgow, before she moved to Machargs in South Street (now known as Arnold Clark Motorstore) eight months later as a trainee sales executive. 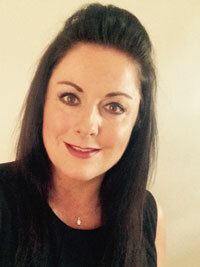 Catherine – firstly, congratulations on your 23 years’ service for the company! Please can you talk us through your career to date, what attracted you to the organisation and more importantly, what has kept you there?! I got into the motor trade, kind of, by accident. I had previously studied computer science at university and was finding it difficult to attain employment in that field without the relevant work experience. I went for an interview for an accounts position, really just to gain some interview experience. I was offered the position and accepted it, knowing that the company would have good career prospects given their size and diversity, as accountancy was not a field I wished to pursue in the long term. When I started with Arnold Clark, there were only 28 branches and there are now over 200 branches employing over 9000 staff. I am delighted to be a part of that continued success and growth. I was firstly promoted to senior sales executive when I was 25 years old and went on to be the sales manager of Machargs. I was then promoted to general sales manager of our Western Road Complex in Kilmarnock, which had three new car franchises, taking over as general manager there a year later. I then moved to our flagship Renault Site at Bishopbriggs in Glasgow and continued to work there for eight years before coming to Falkirk in December last year. What does the role of a general manager involve? The role of a general manager is to manage every aspect of the day to day running of the business and ensure every department meets their daily KPIs [key performance indicators]. I liaise with all department managers and all sales staff on a daily basis. My favourite part of the job is interacting with our customers; we try to personalise every single customer’s experience and exceed their expectations. The best part is definitely taking a customer who is in “having a wee look” to thanking them for their business, knowing that the reason they purchased was due to the excellent customer experience. How do you balance the commercial nature of the role with the need to maintain excellent customer service whilst managing a large team? Our customers are the life blood of our company, we have a huge focus on customer service and within every dealership we have a Think Customer Working Group. The group is made up of various members of staff, at least one from every department, they get together once a month to discuss how we can improve the customer experience; teamwork is the key to success. If we look after our customers and our staff every day, we will always be commercially successful. The car industry is renowned for being male dominated. To what extent do you feel that you’ve been successful and risen through the ranks as a woman by doing things differently to the norm? The industry is definitely male dominated but I don’t feel that being female has really made any difference in my success within the company. 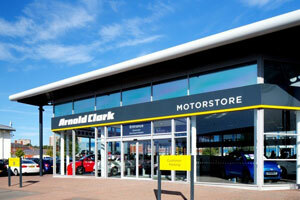 The opportunities for career progression within Arnold Clark are limitless if you work hard and get results. I have always worked very hard and I am driven in everything I do, personally and professionally. How do the needs of your female customers vary from those of the men, if at all? 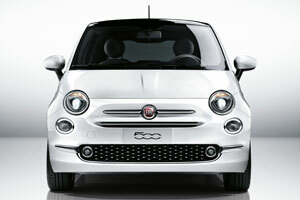 I would have said that the needs of female and male customers varied back when I started selling cars but not anymore. Both purchase / negotiate in exactly the same way. Nowadays ladies are just as educated about cars as men are and in a lot of instances, more so! 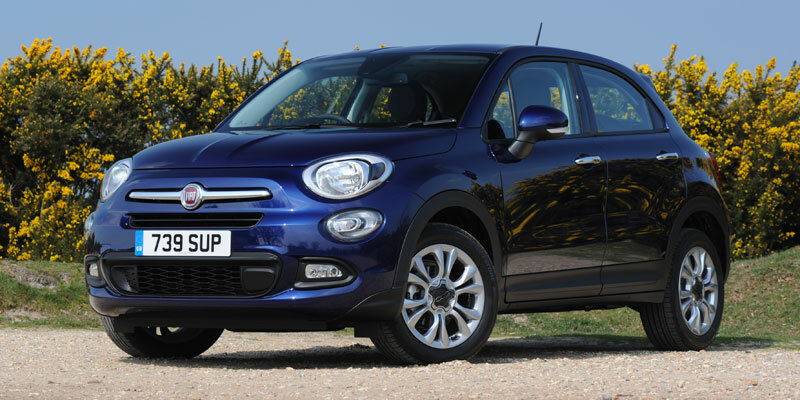 What is your advice for women looking to get into the car industry, especially in traditionally male led roles in sales or repair / maintenance? Although there are many traditionally male led roles within the industry there are more and more females joining the ranks. There is a much stronger female representation within these roles such as mechanics, body shop painters and sales executives. There are also more female apprentices coming on board than ever before. What is next for you and your dealership? Who knows what’s next for me? We’ll have to wait and see. In the meantime, I’ll just keep working hard and continue to make my staff and customers feel valued every day!